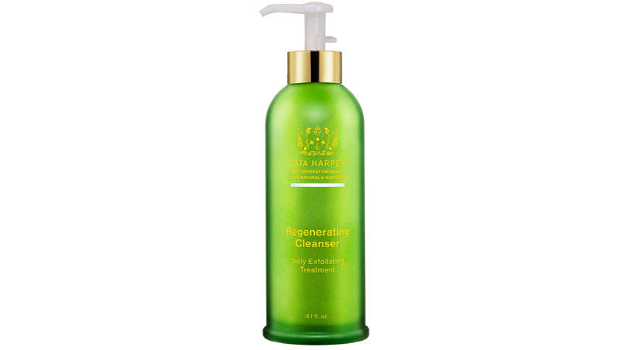 Tata Harper Regenerating Cleanser: Gentle exfoliation helps remove build-up from the surface of the skin. This cleanser leaves skin looking brighter, and minimizes the appearance of pores. Thoroughly cleanses and decongests the skin. Apricot Microspheres: Provide physical exfoliation to help smooth the look of skin texture and restore radiance. White Willow Bark: A natural BHA and source of salicylic acid that helps clean and clear buildup to minimize the look of clogged pores.